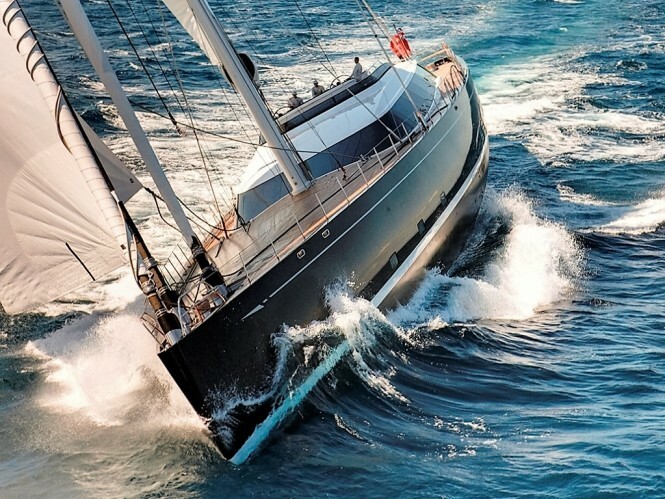 58.4m/192ft award-winning sailing yacht KOKOMO (ex.KOKOMO III) is ready for charter in the Caribbean this winter. 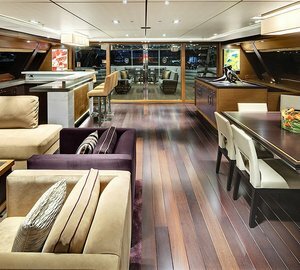 Built by New Zealand-based Alloy Yachts in 2010, her external styling and engineering was completed by Dubois, and Redman Whitely Dixon designed her interior for comfort and space efficiency. 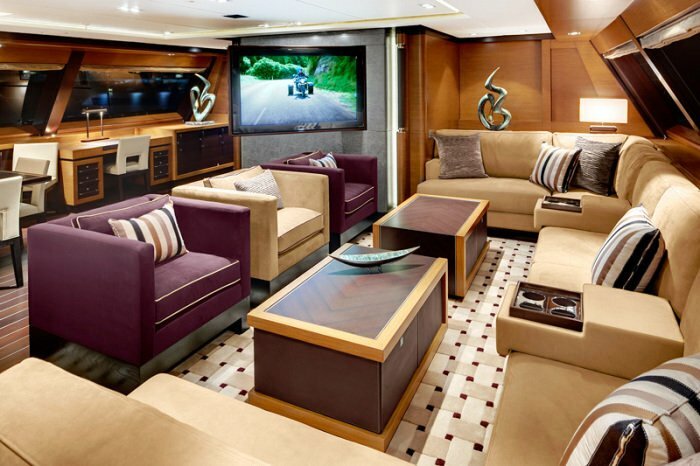 The amazing main salon combines lounge, dining area and wet bar to create a single large space which is equally suited to celebrating a special occasion or for enjoying a casual meal and a film on the HD TV. Subtle colour choices and contrasts add height and depth to an already impressive room and the bright lighting will allow guests to enjoy a good book or board game long into the night. 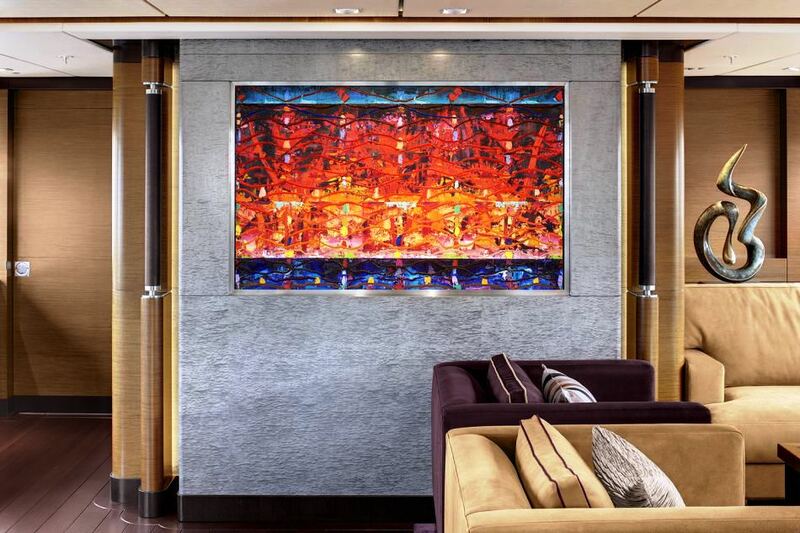 From the main salon and the hallway down to the cabins, luxury yacht KOKOMO features eye-catching abstract artwork that turns efficient design into a lived-in space – a vital detail in a place that will become home for several days or weeks at a time. 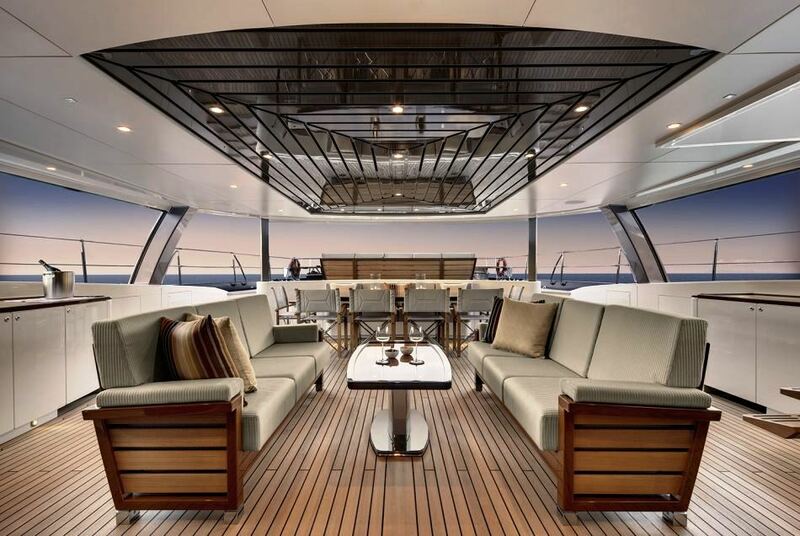 The generous deck has a Jacuzzi to the fore and shaded seating on the aftdeck, where a large alfresco dining table will seat all 10 guests in comfort with uninterrupted views of your Caribbean destination. 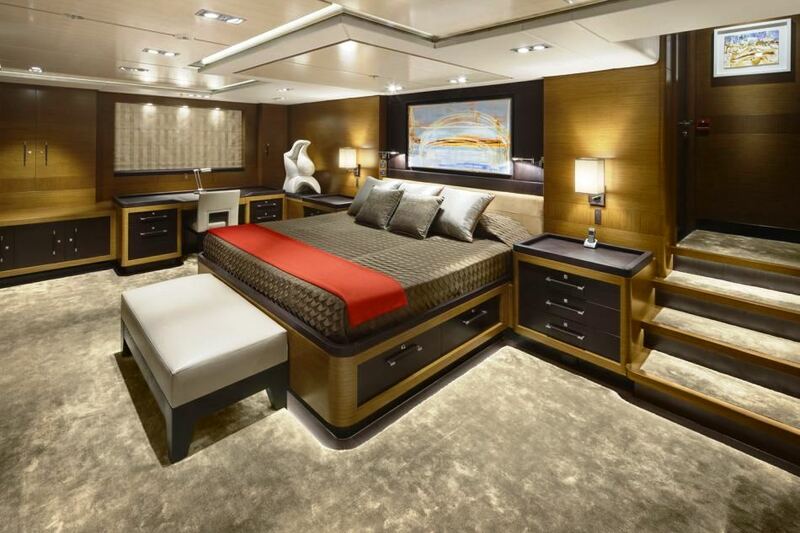 Luxury yacht KOKOMO features a wide beam Master suite, 2 double cabins, 2 twin cabins and 2 Pullman beds to accommodate up to 10 guests. 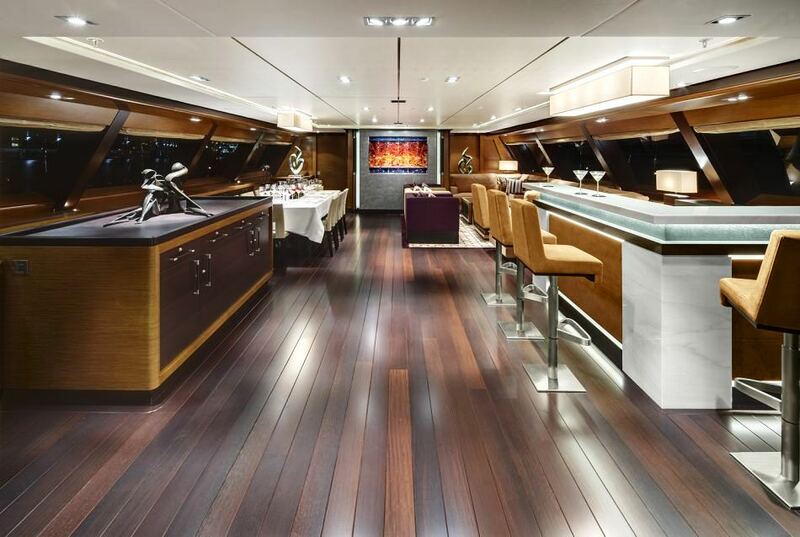 A maximum of 10 crewmen can live aboard to make an already desirable experience even better. 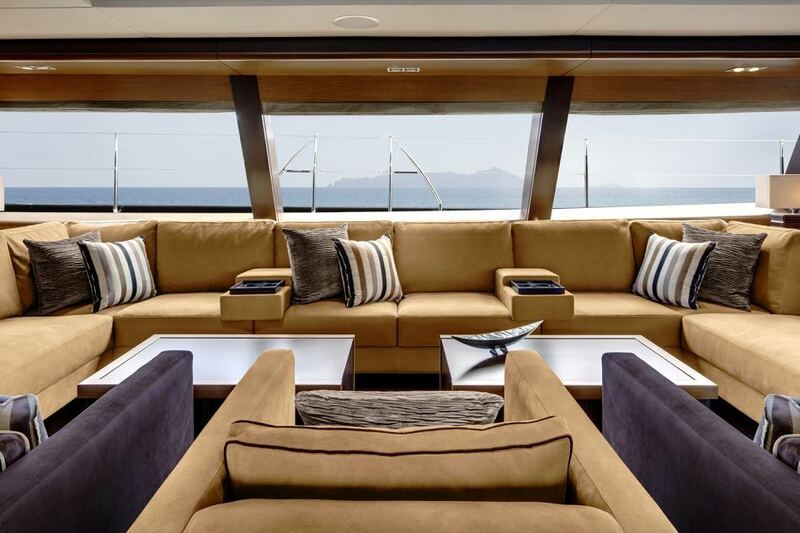 At a cruising speed of 13.5 knots and a maximum speed of 16 knots, superyacht KOKOMO will take you and your guests to your destination in effortless style. 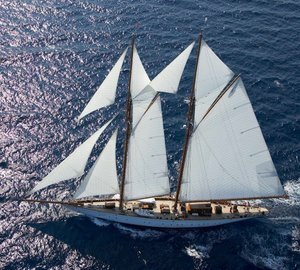 Sail aboard a yacht with exceptional performance, comfort and style with superyacht KOKOMO; Available in the Caribbean this winter and the Mediterranean in the summer from €210,000 per week plus expenses. 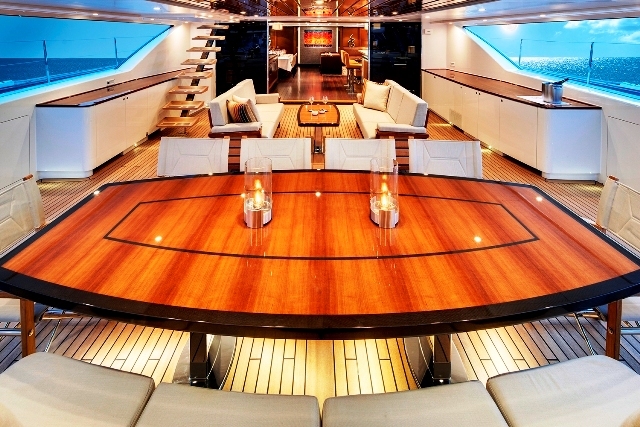 Contact CharterWorld for more details and find a yacht perfectly suited to your itinerary. 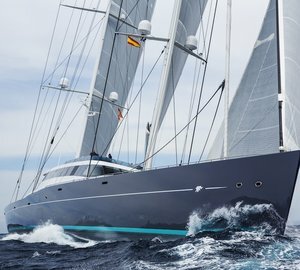 Please contact CharterWorld - the luxury yacht charter specialist - for more on superyacht news item "S/Y Kokomo ready for Caribbean charter".